This post is part of a virtual book tour organized by Goddess Fish Promotions. 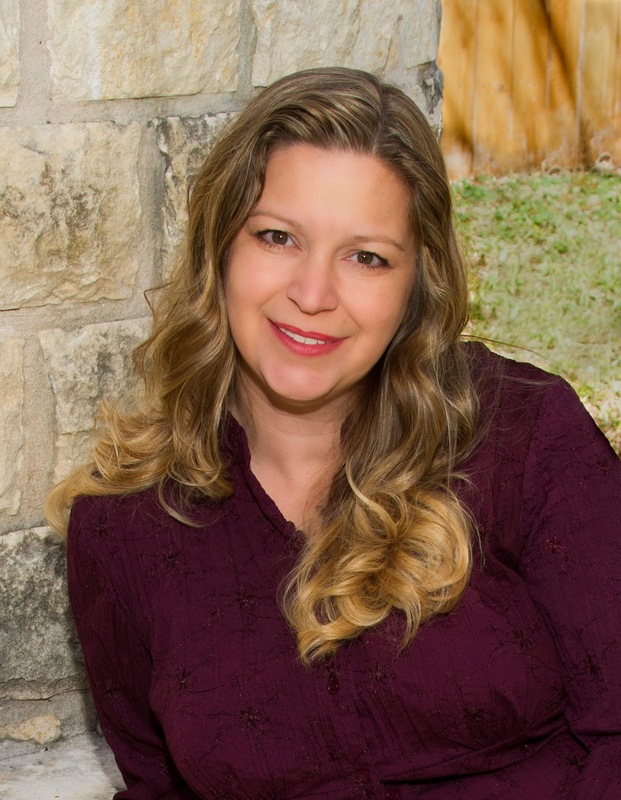 Deanna Roy will be awarding a $20 Amazon/BN GC to a randomly drawn winner via rafflecopter during the tour. Click on the tour banner to see the other stops on the tour. Elektra’s classmates always backed away when they saw her in the halls. This didn’t bother her in the least. She knew why they did it. People who annoyed her sometimes got blinding headaches. Or felt confused, like their thoughts were scrambled. Every once in a while, they lost all memory of the last few minutes. Elektra could do these things to them. Today was no different. Everyone moved aside as she passed. Even the eighth graders got out of her way, intimidated by a short, blond ten-year-old. She had to laugh. Nobody was the boss of her. Elektra twirled the pink feather fastened in her hair as she walked by the door to her math class. The bell would ring any second, but she didn’t care about being late. If the hall monitor stopped her, Elektra would simply make the woman forget what she was doing until Elektra was out of sight. Of all the magical kids in school, Elektra was sure she had the best powers. And now she had a new one. 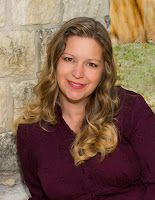 Deanna Roy is the six-time USA Today bestselling author of middle grade books, women's fiction, and college romance. 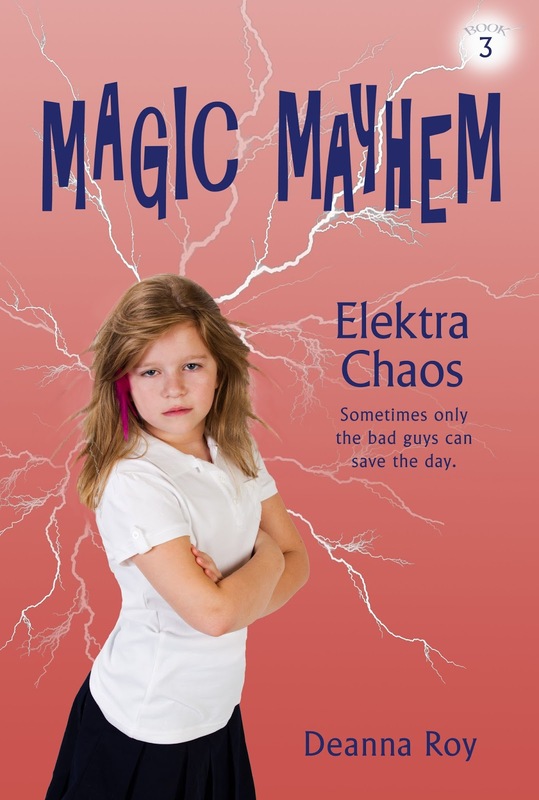 She wrote Elektra Chaos for her daughter Elizabeth, who was diagnosed with epilepsy at age six. Buy the book at Amazon, iBooks, Kobo, or Barnes and Noble.